The festive season is right around the corner so now is the perfect time to pick up an incredible Christmas jumper which will impress all of your friends. 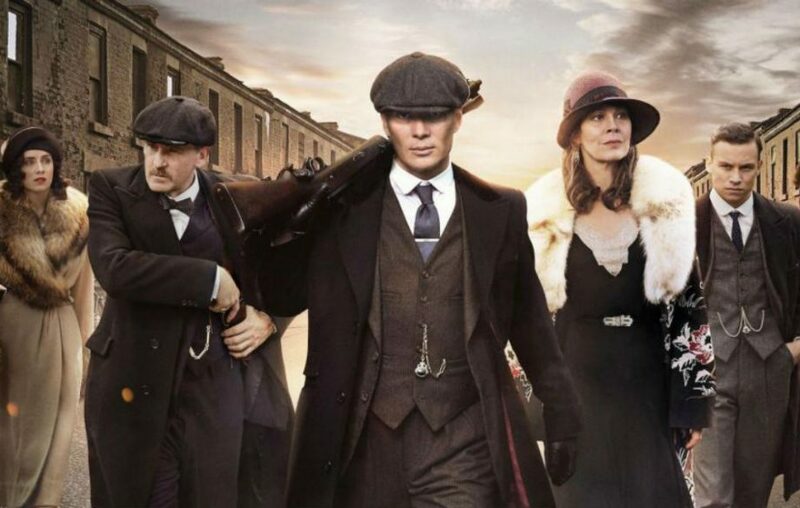 Series four has only just started but we’re already gasping for more Peaky Blinders action as episode one had us completely hooked. 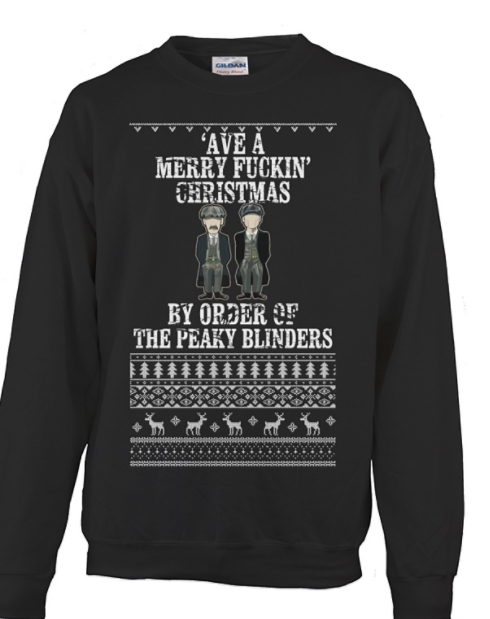 Although Christmas at the Shelby household is unlikely to be merry, you can spread some Peaky Blinders festive cheer with your new snazzy looking and cosy jumper. With only ten hours left to grab one, the countdown is truly on so you best find a cheeky £20 quick and order one here. Paying homage to the iconic scene which saw the Blinders sack Sabini’s forces at the Eden Club, this jumper really does sum up the spirit of the show and we can’t wait to wear it while watching the rest of series four. All we need now is a flat cap and our look will be complete! With suggestions the hit BBC show will finish after series five, fans are wondering where creator Steven Knight will take his characters next if anywhere at all? The thought has long been to finish after series five, but the momentum and love for the thing seems to still be growing exponentially and this is making us pause before deciding finally. We are also keeping our minds open as regards to a movie and we are making progress on the musical. Peaky is now a beast that will not die. 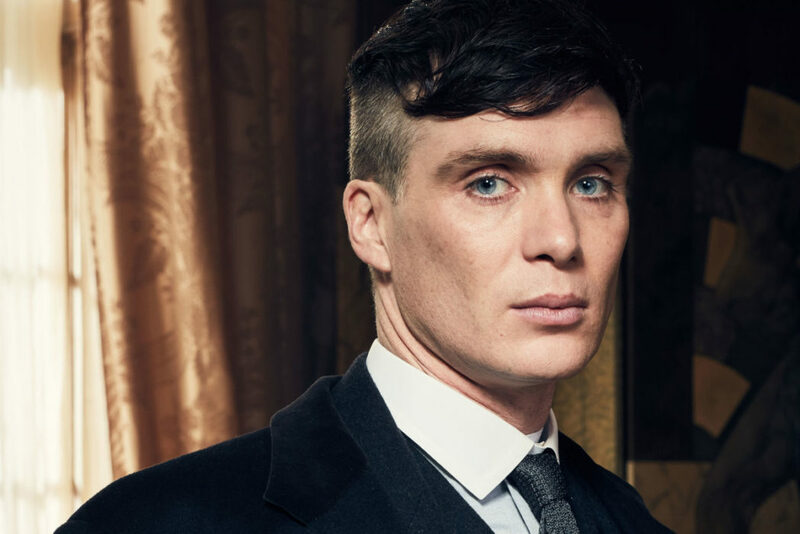 Although these ideas are exciting, Knight needs the backing of his actors and luckily for him, Cillian Murphy, who plays Tommy Shelby, admitted he’d be up for making a film. Listen, you know Steve has so many ideas, he’s so inventive, I wouldn’t be surprised. For me, I’ve always said as long as the writing stays as good as it is, I’m around. In theory, yeah absolutely if the writing is as good as it is for the show then for sure. But the musical? That’s not for me, I’m going to pass on that one. 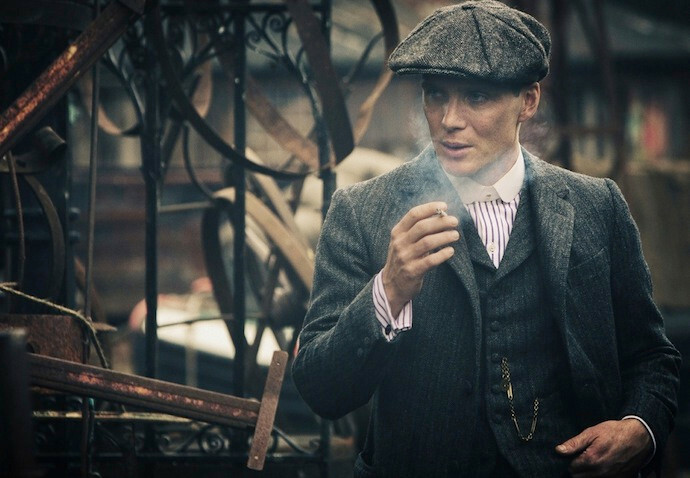 So although we will never see Murphy toe-tapping and singing away as Shelby, we may see him in Peaky Blinders on the big screen in the future?